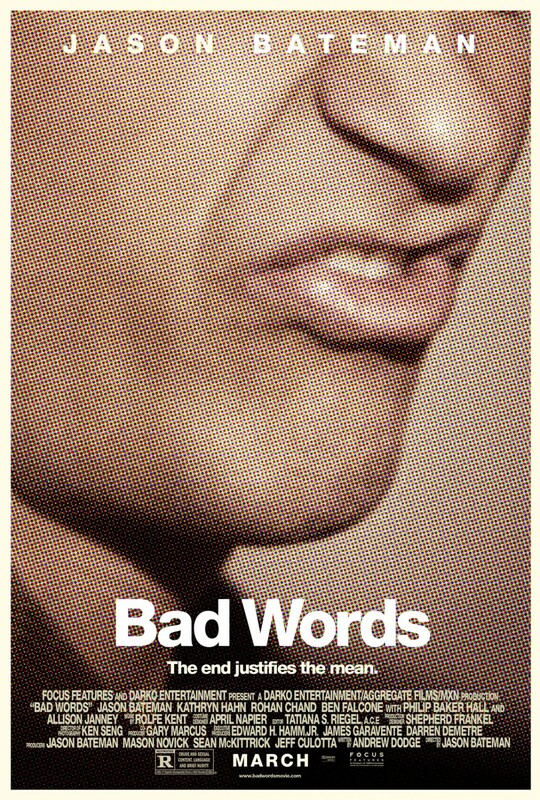 27x40 inch original double sided full size movie poster for Bad Words starring Jason Bateman. Has minor handling flaws and wear. ONLY A FEW AVAILABLE FOR SALE.